Wanna work at Harlem Shake? 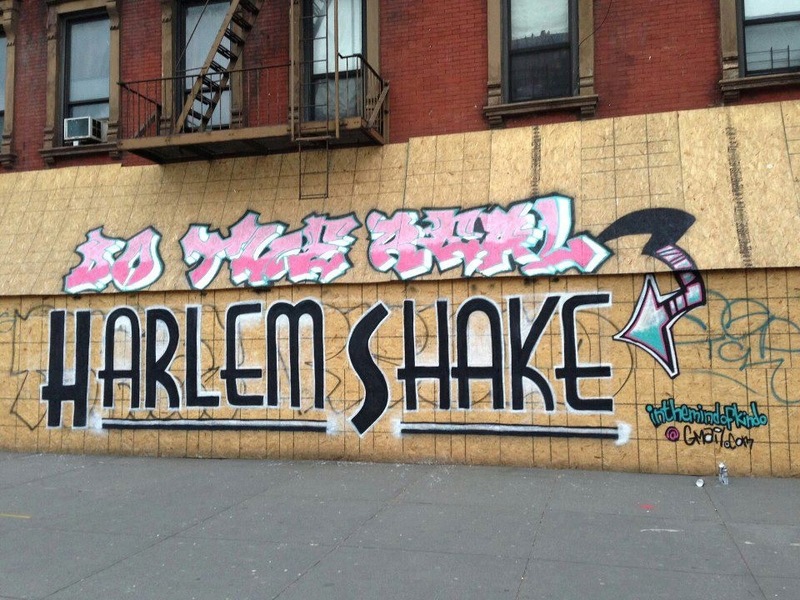 Yes, the real Harlem Shake | HarlemGal Inc. This entry was posted in 125th Street, business, Community, food, Harlem, Harlem blogs, Harlem Shake, New York, New York City, NYC, restaurants and tagged 100 west 124th Street, Harlem, Harlem Blogs, Harlem Restaurants, Harlem Shake, Harlem Shake Restaurant in Harlem, Lenox Avenue, new restaurant, Photo by Harlem Shake. Bookmark the permalink. what kid of business is harlem shake going to be?